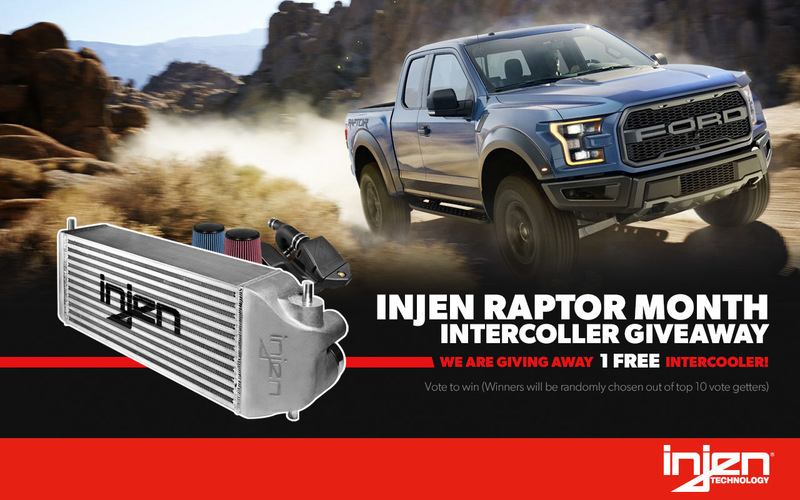 UNLEASH THE POWER OF YOUR FORD RAPTOR ECOBOOST! 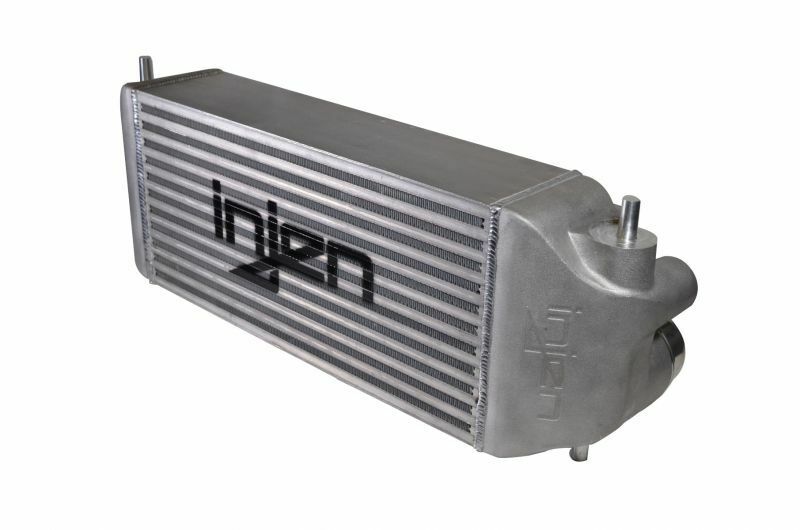 WIN a Injen Technology Front Mount Intercooler! 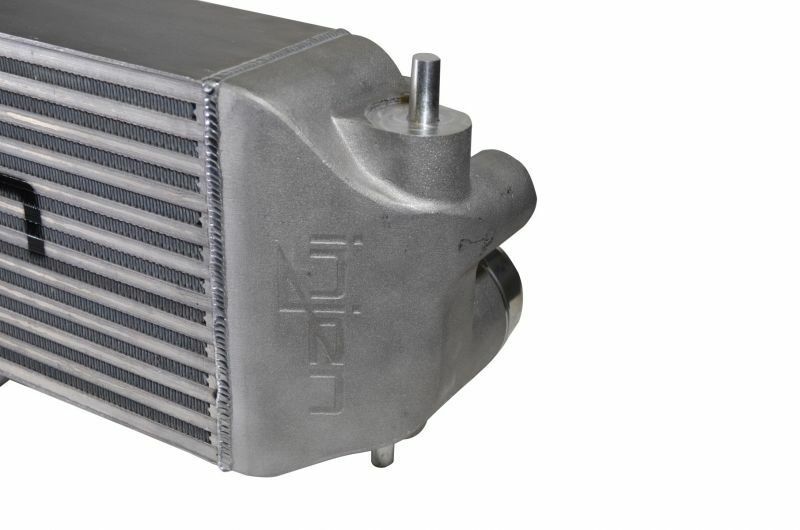 The FM9102i intercooler is a direct-fit unit and features a 25% increase in core volume while requiring no modification to your truck. 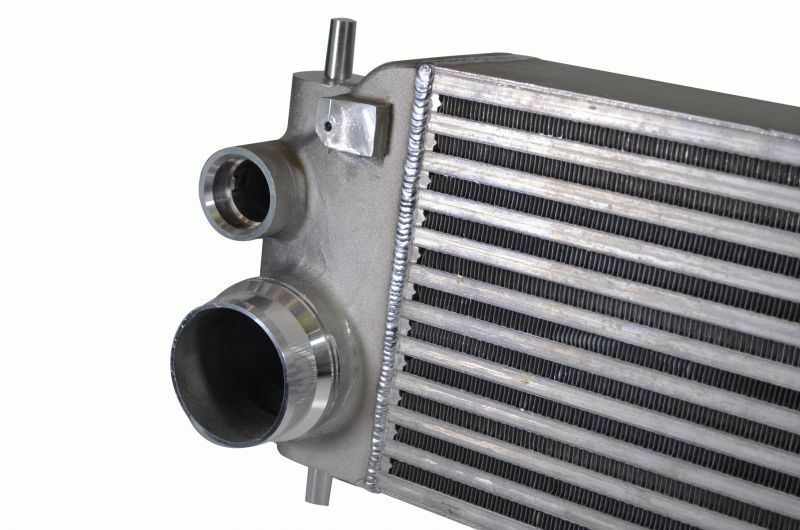 This intercooler is constructed with cast end tanks and precision CNC-machined aluminum fittings for use with the factory intercooler piping. 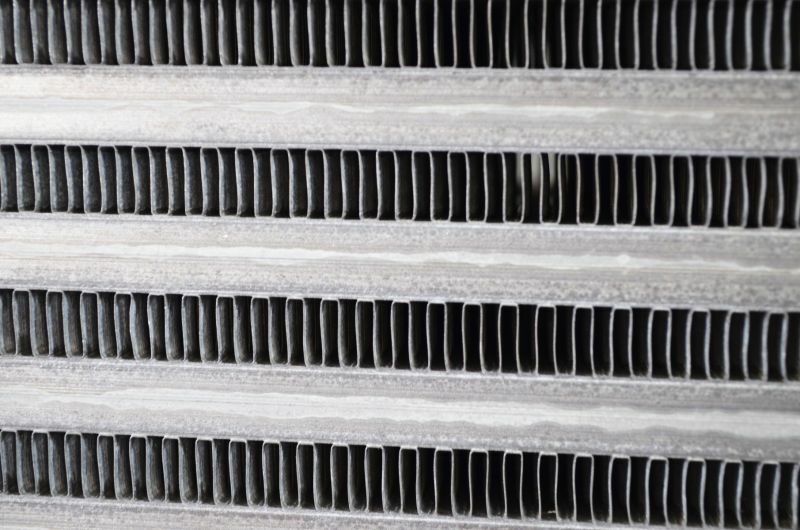 The Injen Ford F-150 EcoBoost intercooler reduces intake temperatures by 30°F and provides an increase of up to 29 HP and 33 Ft. Lbs. 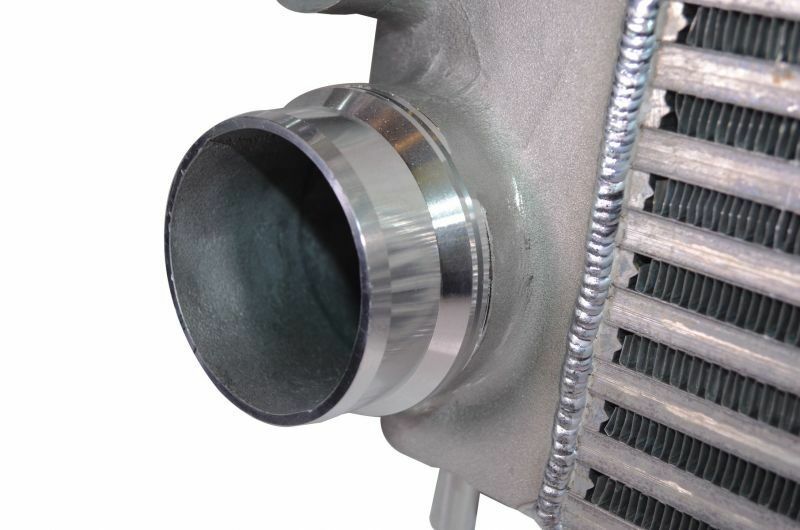 of torque while retaining factory boost pressure across the core. STEP 1: Fill out the Form and Upload a Photo of your Vehicle. 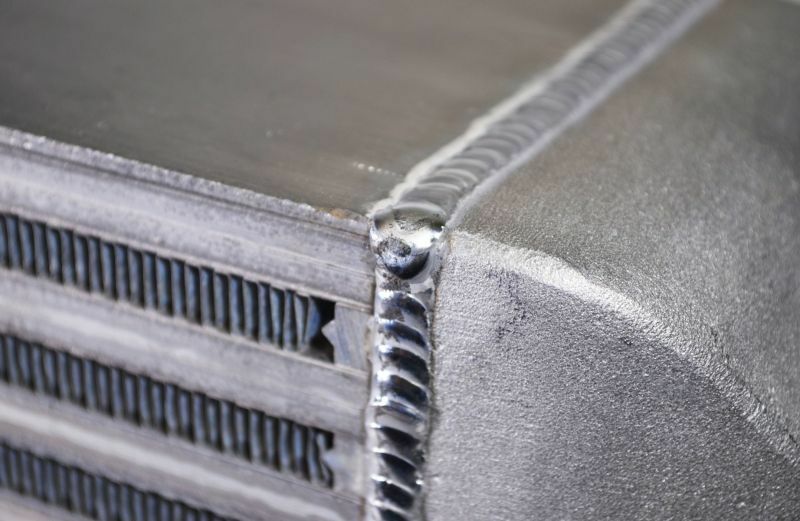 STEP 3: Get The Most Votes! 1 WINNER will be chosen at Random out of the Top 10 entries with the most Votes!